Magnesium is required to control inflammation, and manage stress, and is one of our important electrolytes. Magnesium is needed for more than 300 biochemical reactions and required by every single cell in the body. It is one of the important minerals that up to 50% of the population in western countries may be deficient in due to lifestyle and poor diet. Alcohol and stress burn through magnesium levels very quickly, and poor digestion and food sensitivities contribute to lack of absorption of magnesium. It helps to maintain normal nerve and muscle function, supports a healthy immune system, keeps the heart beat steady, and helps bones remain strong. It also helps regulate blood glucose levels and aids in the production of energy from our food. 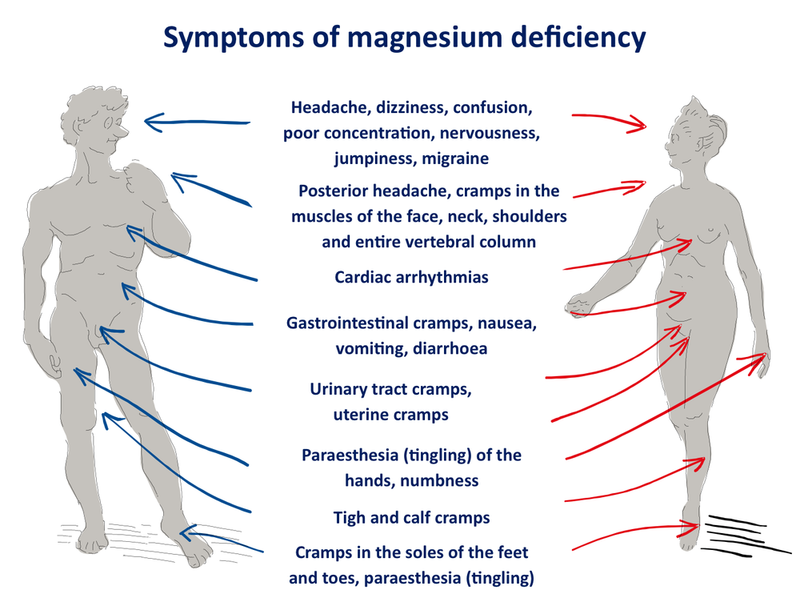 There is ongoing research into the role of magnesium in preventing and managing disorders such as high blood pressure, heart disease, and diabetes. We need at least 350 to 400mg per day to maintain normal health. Magnesium is widely distributed in plant foods. Green leafy vegetables, such as spinach, legumes, nuts, seeds, and whole grains, are good sources. It is also found in eggs, potatoes and mineral water. Some factors that increase demand for magnesium are high stress, alcohol consumption, excess caffeine, chronic fatigue, high fat and sugar intake, diarrhoea and any heart issues. If you ever struggle with some of the issues of magnesium deficiency above, then an increase in plant foods in your diet will be helpful. Sometimes supplementation is required to help reverse deficiency states, and that is where a naturopath can help. Email info@authenticwisdom.com.au to book a naturopathic consultation to assess all aspects of your health.